1455 people experienced homelessness or were at-risk of homelessness in Central Oregon, meaning they were living in a shelter, were unsheltered, were living in a hotel/motel, or were temporarily staying with family or friends. 57% of people reported they were last stably housed in Central Oregon, meaning they had became homeless while a resident of Central Oregon. 59% of people cited economic reasons as the cause of their homelessness or housing instability. 80% of people reported that they were covered by health insurance and most (75%) said they were able to access healthcare in the past year if they needed it. There was a 31% increase in “literal” homelessness in 2017 compared to 2015. 70% (548) of people experiencing homelessness were unsheltered. Read the Complete 2018 Point in Time Count Report for the most up to date information. Of all the people who were unsheltered, nearly ¼ of them were children. Among literally homeless families, the vast majority (84%) of people in families were living unsheltered. The majority of children experiencing homelessness are in elementary grades, and most are attending school. Find more information from the 2017 Point in Time Count, including information by county, by cities in Deschutes county, by population, and more. For every 100 families with extremely low incomes, there are only 14 affordable units available. 3,025 units are needed to meet the need. More than 1,000 children experienced homelessness in the 2015-16 school year. Workers would have to work 69 Hours / week at minimum wage to afford a 2 bedroom apartment. The average home sale price ($388k) is more than $100k more than what a teacher could afford. For every 100 families with extremely low incomes, there are only 21 affordable units available. 395 units are needed to meet the need. 130 children experienced homelessness during the 2015-16 school year. Workers would have to work 55 hours / week at minimum wage to afford a 2 bedroom apartment. For every 100 families with extremely low incomes, there are only 24 affordable units available. 370 units are needed to meet the need. 1 in 36 students experienced homelessness in 2015-2016. That’s 84 children during the 2015-16 school year. Workers would have to work 57 hours / week at minimum wage needed to afford a 2 bedroom apartment. The median home price (Oct. 2016) was $225,000 – a 9.8% increase since 2015. 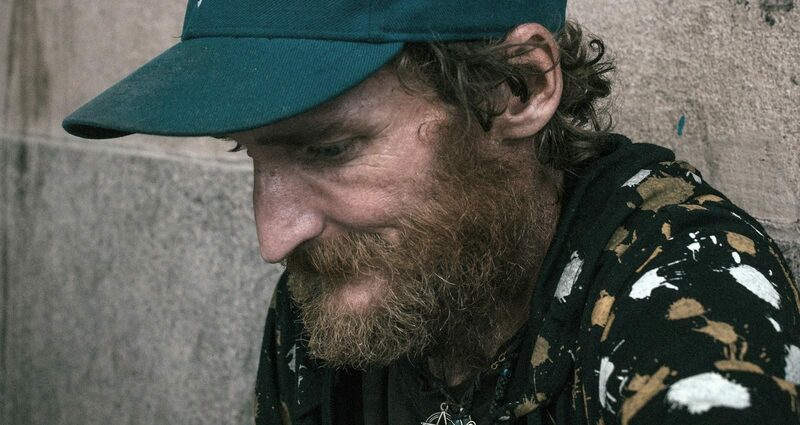 All People: 549,928 people experienced homelessness in the U.S. During that same year, approximately 1.5 million people entered an emergency shelter, transitional housing, or other homeless assistance program. Single Adults: 358,422 single adults were homeless. 44 percent or 157,204 were unsheltered. Fifty-six percent or 198,008 were sheltered—that is, had temporary beds to sleep in. 72 percent or 254,380 were men; 28 percent were women. Veterans: 39,471 veterans (approximately 9 percent of all homeless adults) were experiencing homelessness. Most were without children; about three percent (1,131) were homeless as part of a family. 91 percent were men, while eight percent (3,328 veterans) were women. Families: An estimated 194,716 people in families – or 61,265 family households – were identified as homeless. 120,819 were children under the age of six. More than 19,000 were living on the street, in a car, or in another place not meant for human habitation. It is estimated that over the course of a year, roughly half a million people in families will stay at a homeless shelter – 253,000 will be children.